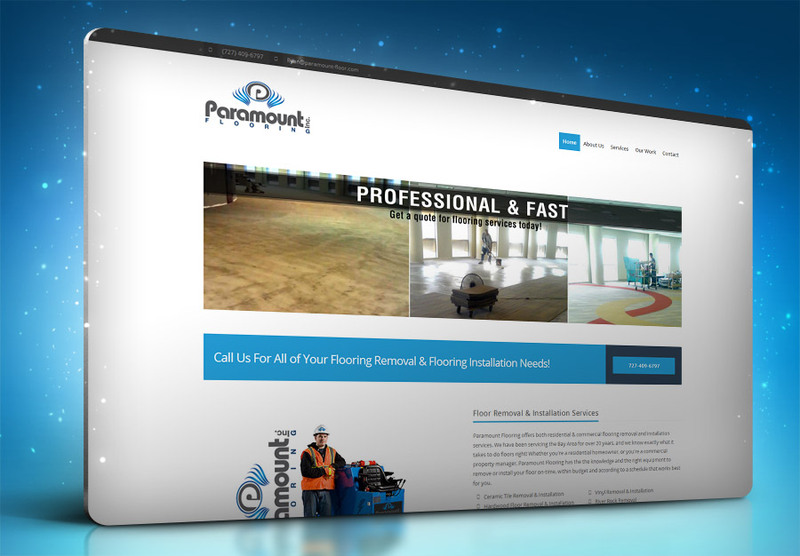 So, what do we provide here at P3? 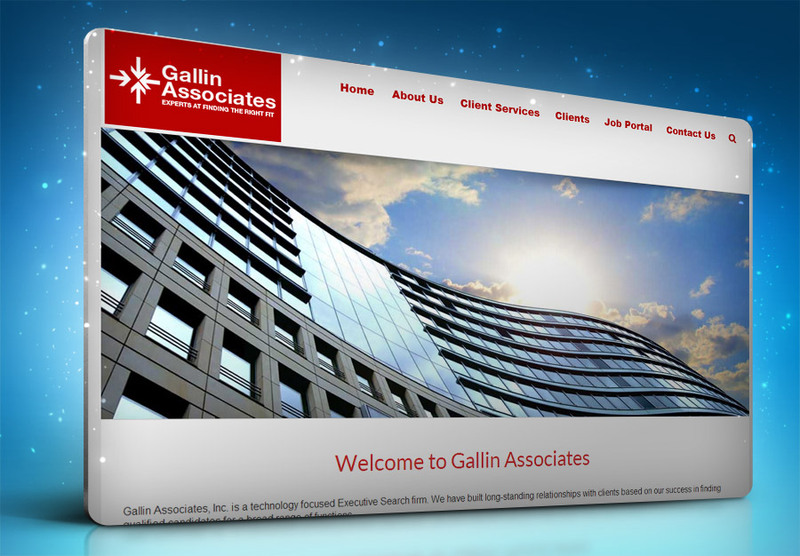 We are a seasoned brand development and marketing services firm, that is passionate about our clients’ success! 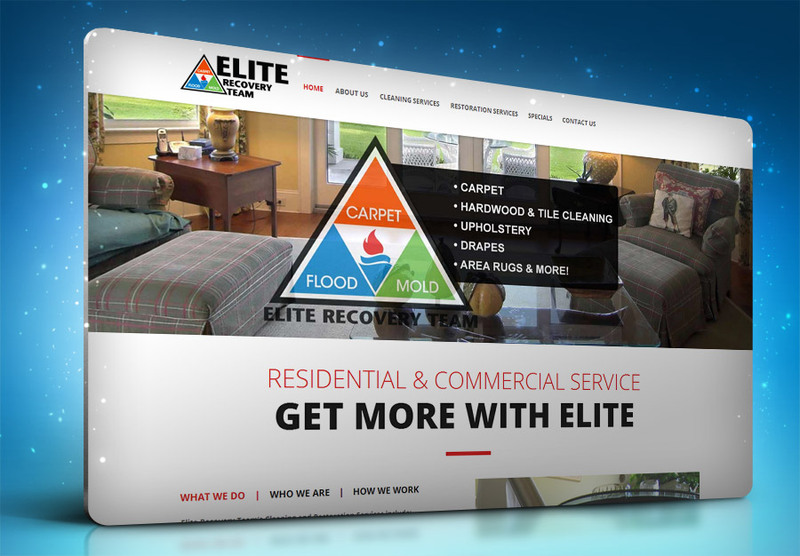 We love transforming ordinary results into extraordinary results by giving our clients the best possible brand identities and marketing services available. 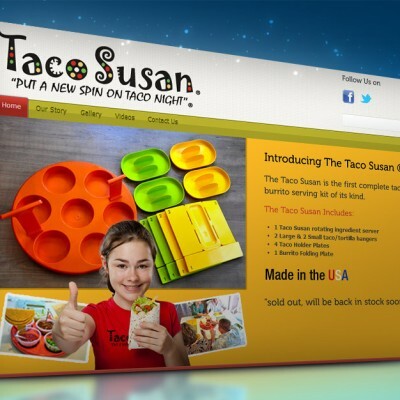 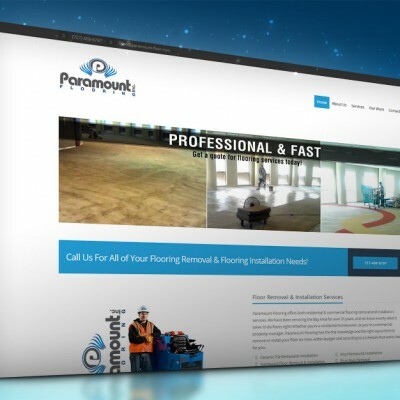 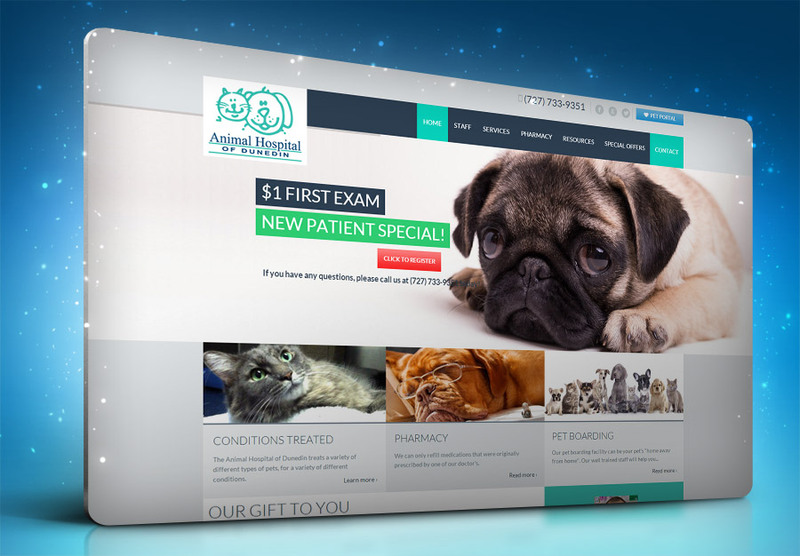 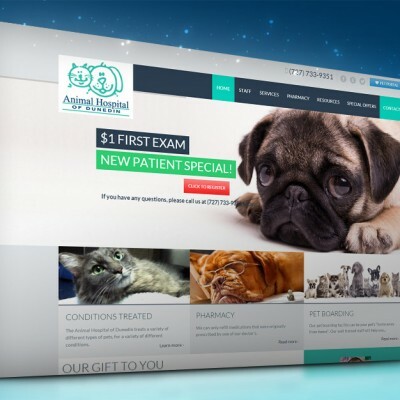 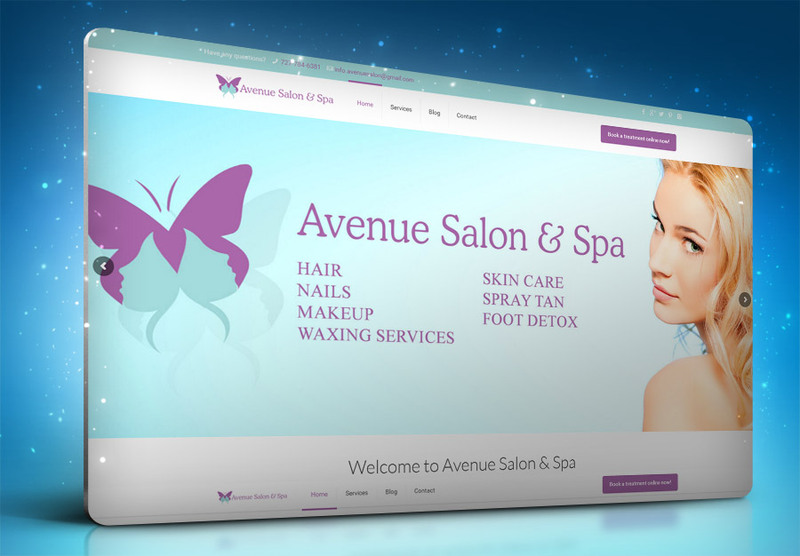 This page is about our Website Design & Website Redesigns Services and we’re here to help you build exactly what you need to drive new business to your door! 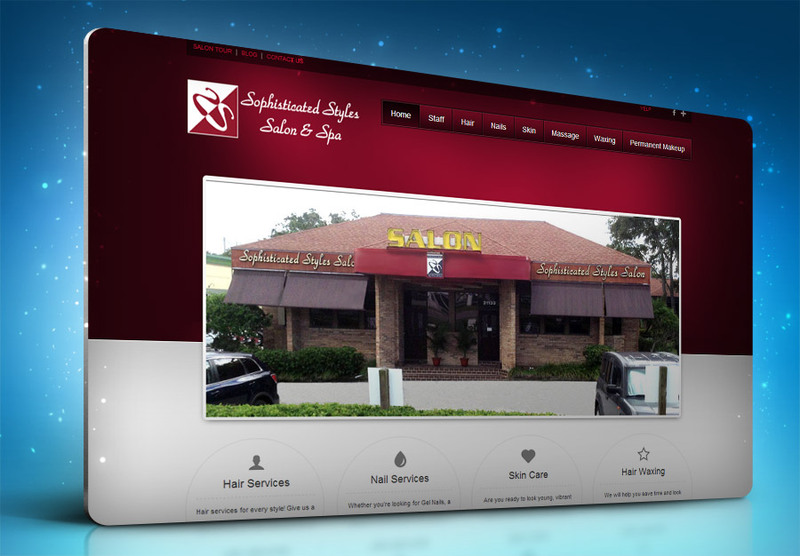 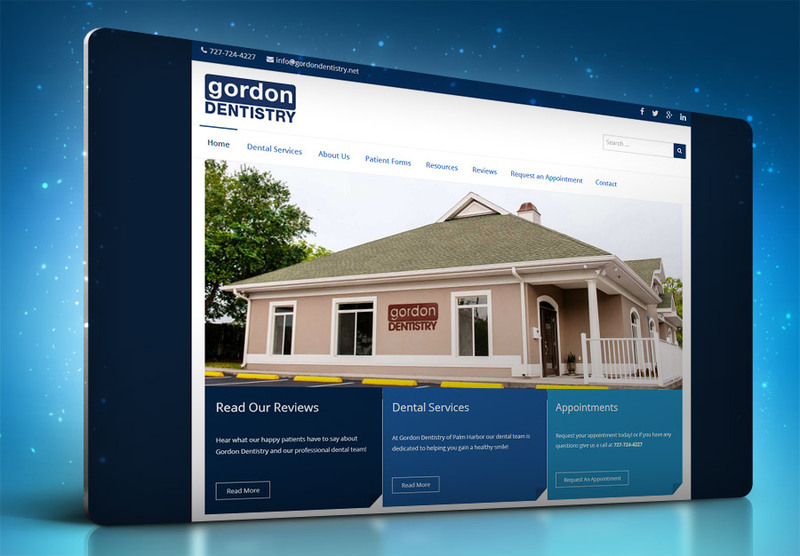 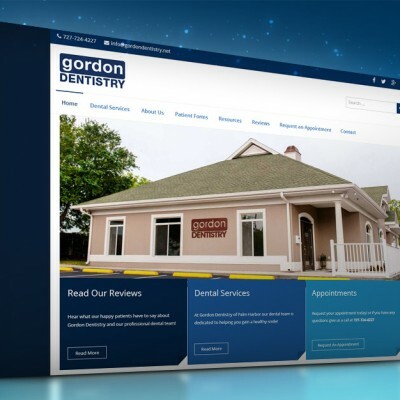 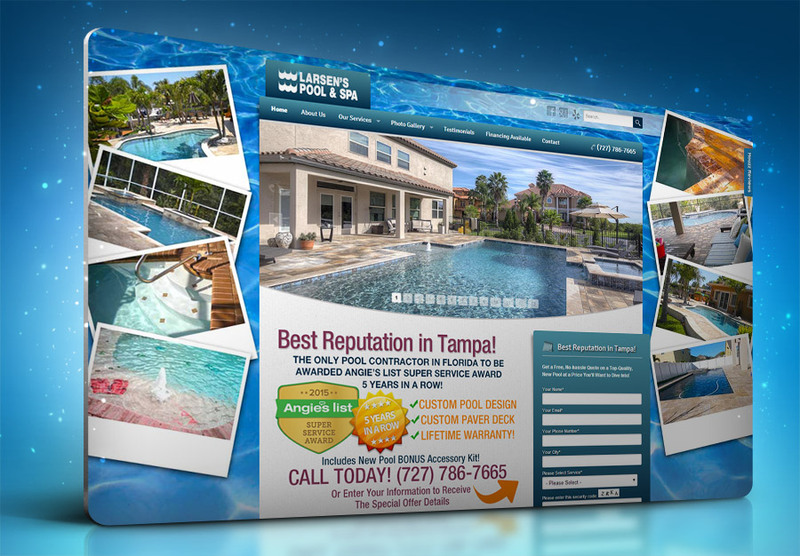 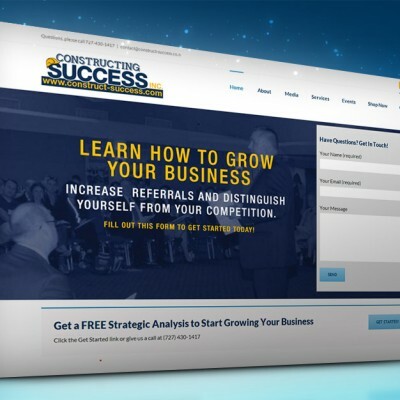 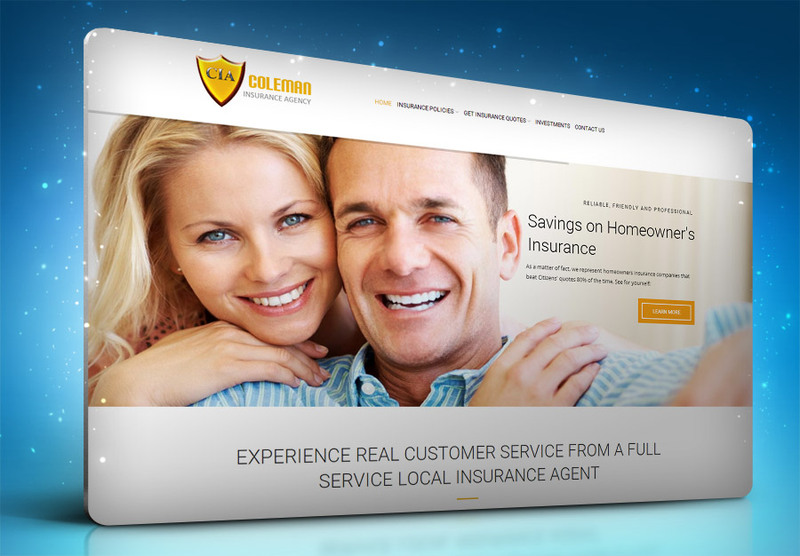 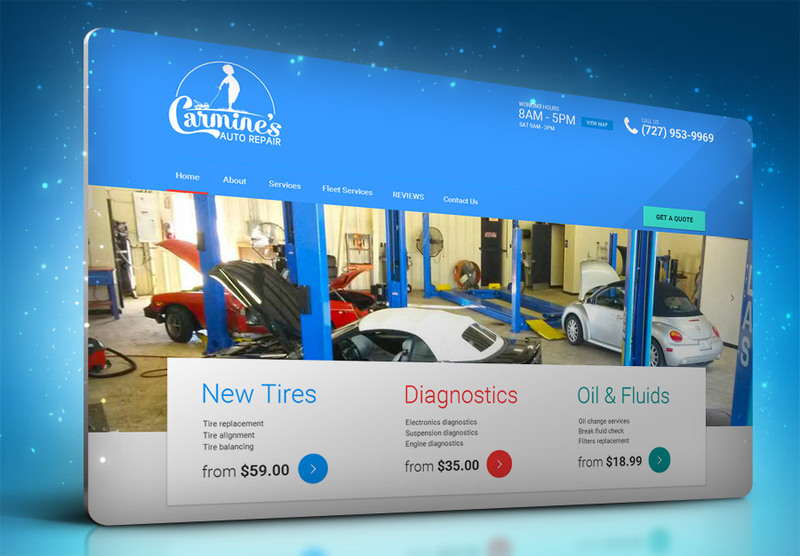 Whether it’s a standalone Website or a Complete Marketing System, we promise results! 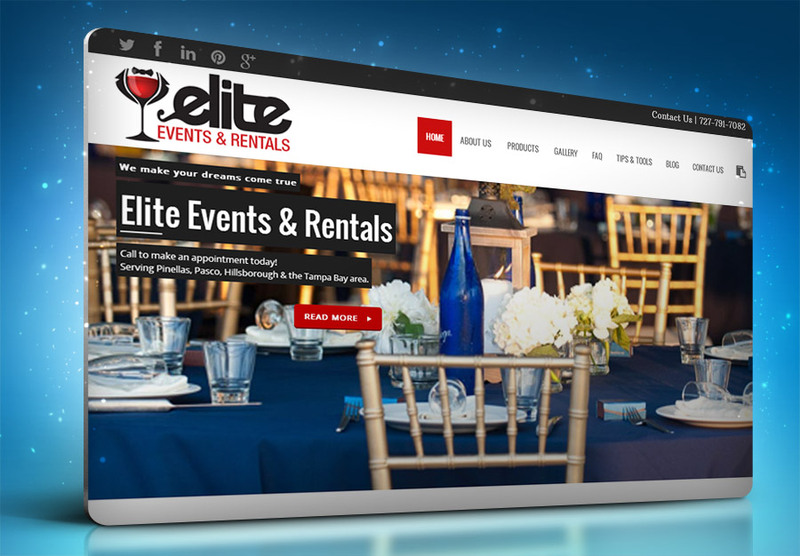 How much do we charge for our amazing websites? 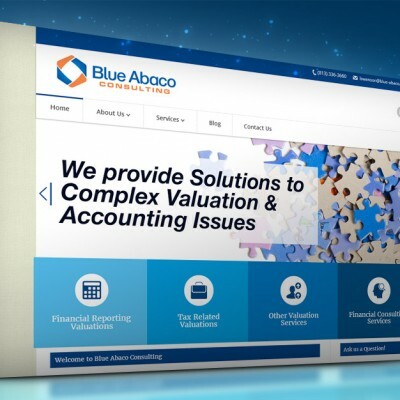 Over 25 years, we’ve learned a lot about helping businesses grow and prosper. 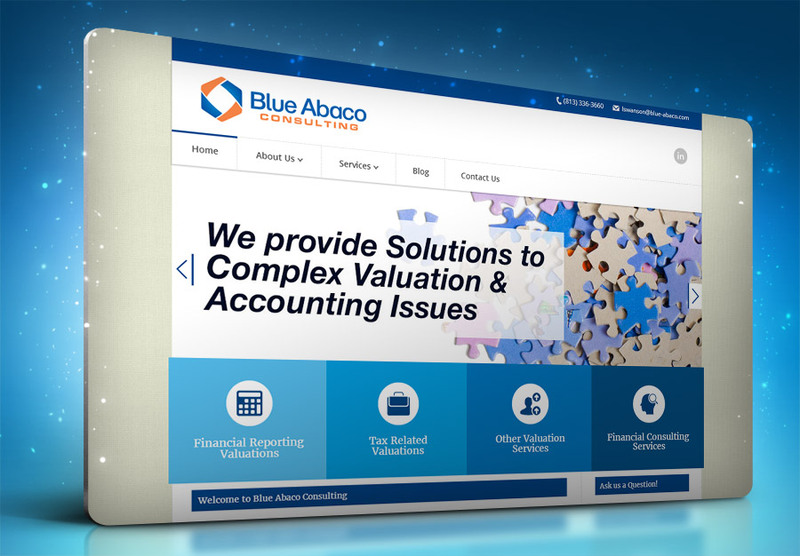 We ALWAYS do everything we can to work within our client’s budgets and help them produce huge returns on their investments. 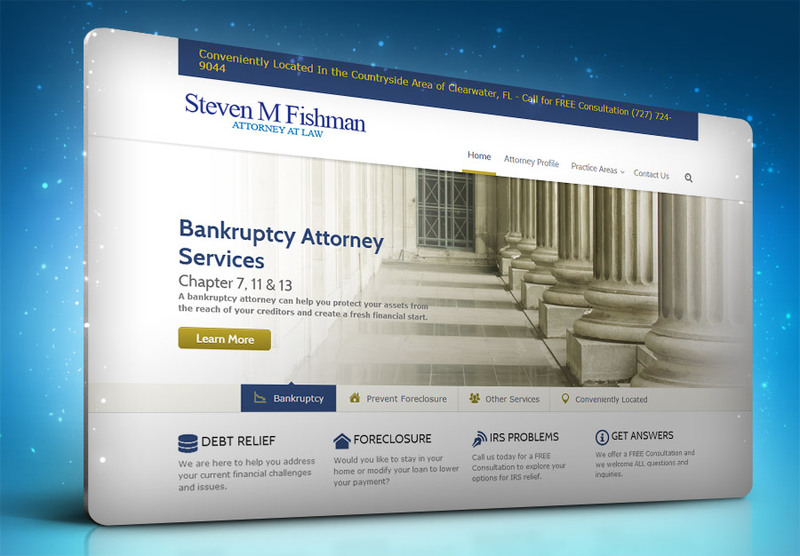 In most cases, we can create a plan that will fit for almost any budget! 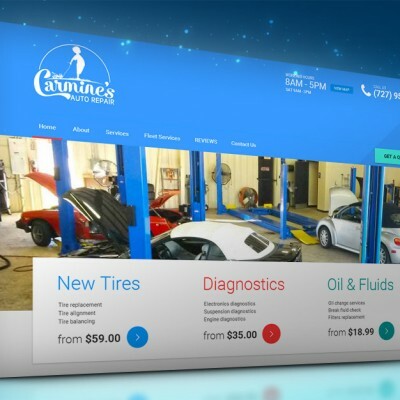 I was at a networking function once and the person I was speaking with actually said that “any 8 year old can build a website.” I laughed on the inside (and then let the air out of their tires later – jk). 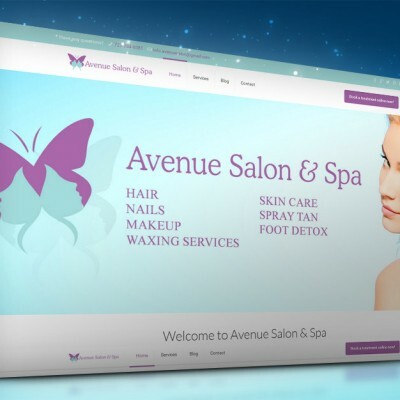 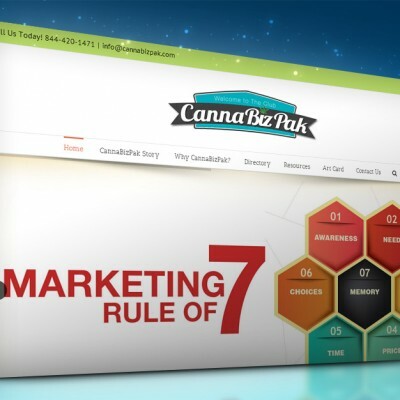 They were right in some respect, it is very easy to get a website online but, it is NOT EASY to do it right so it can compete online and be a valuable tool for business. 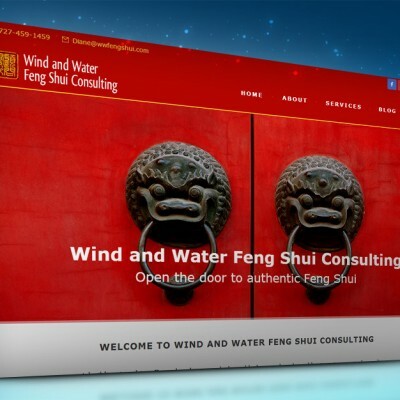 For the sake of keeping this page relatively short, I encourage you to ask us why our sites are better than most and what we build into them that others miss. 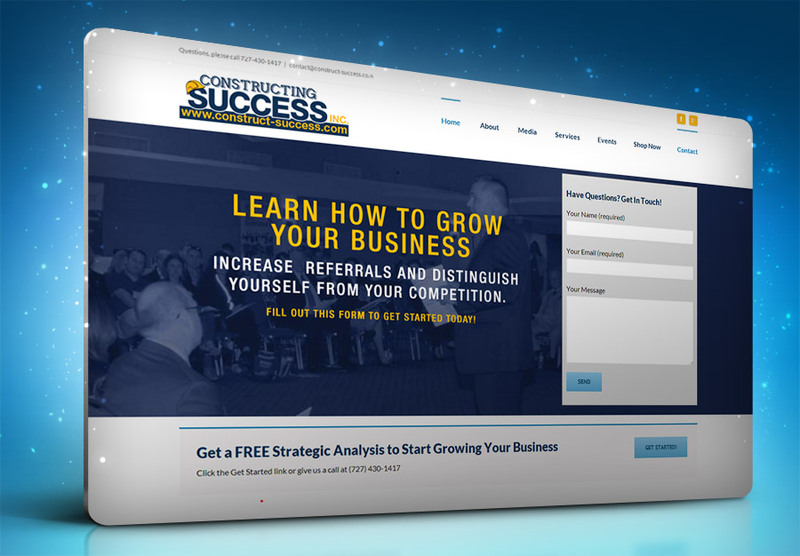 The short answer is that a proper, business-class websites will make you countless returns on your investment. 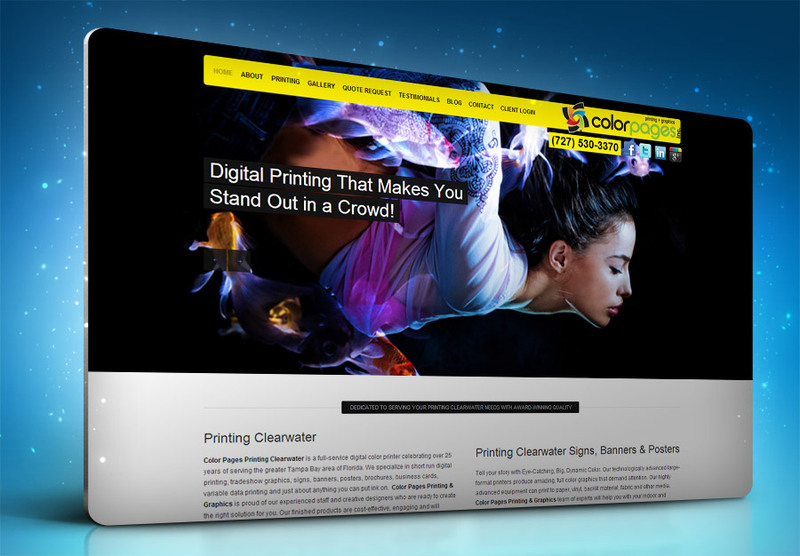 Why use P3 for your new website? 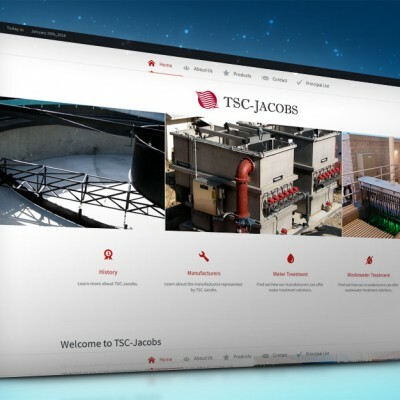 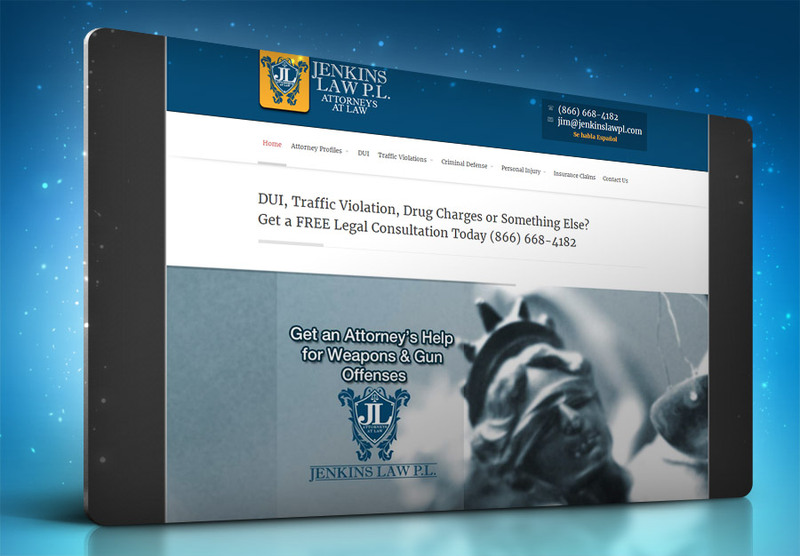 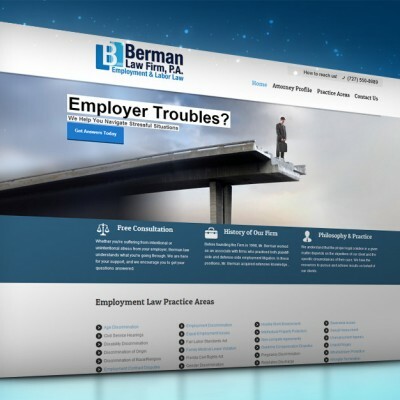 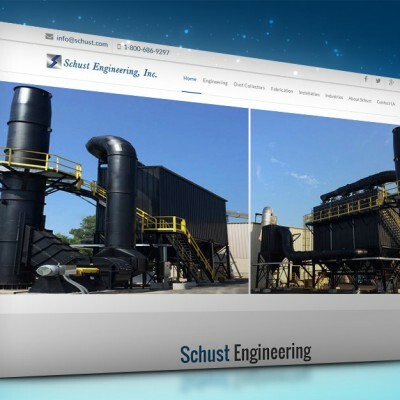 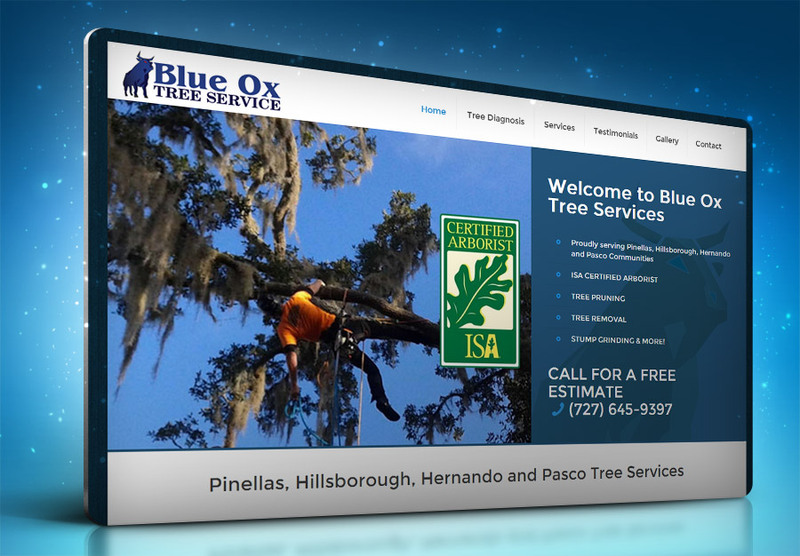 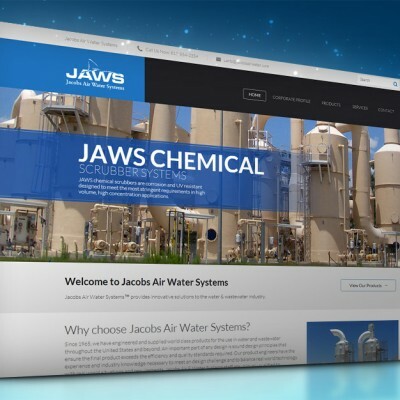 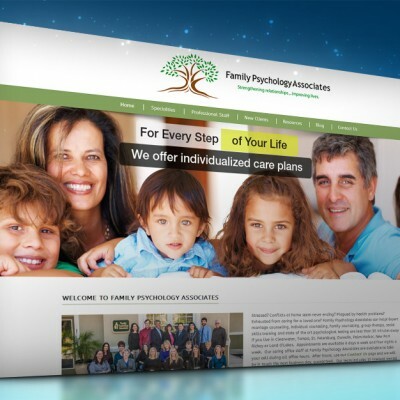 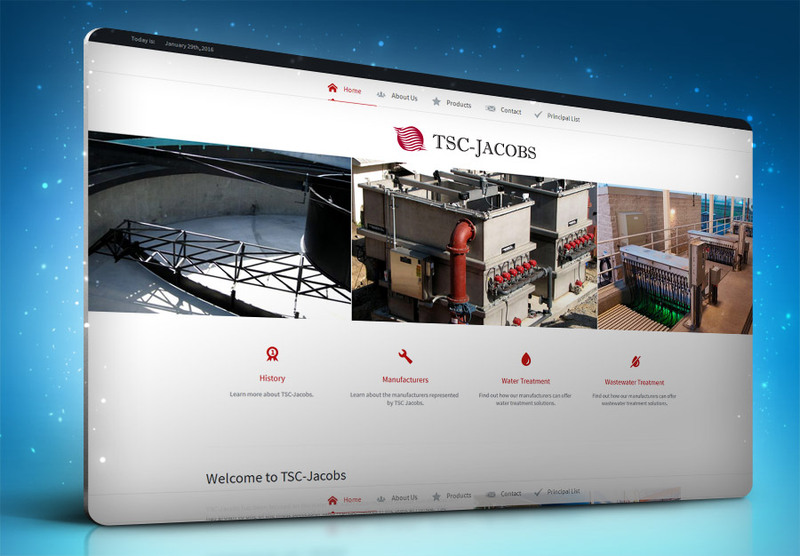 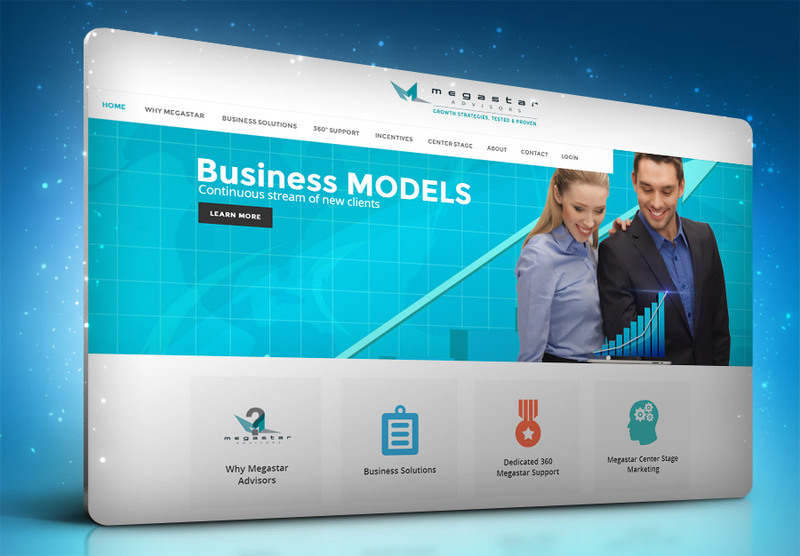 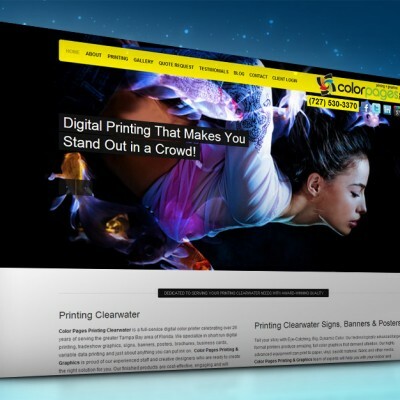 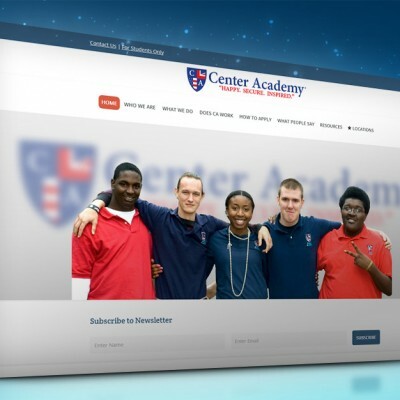 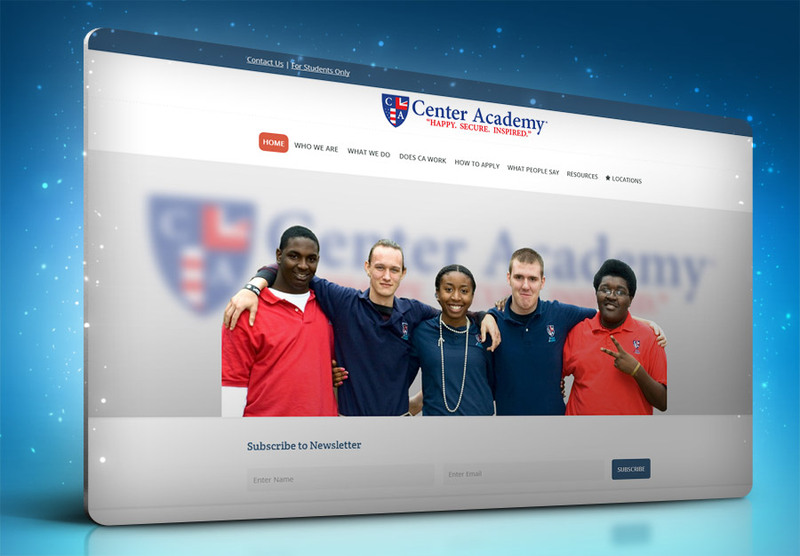 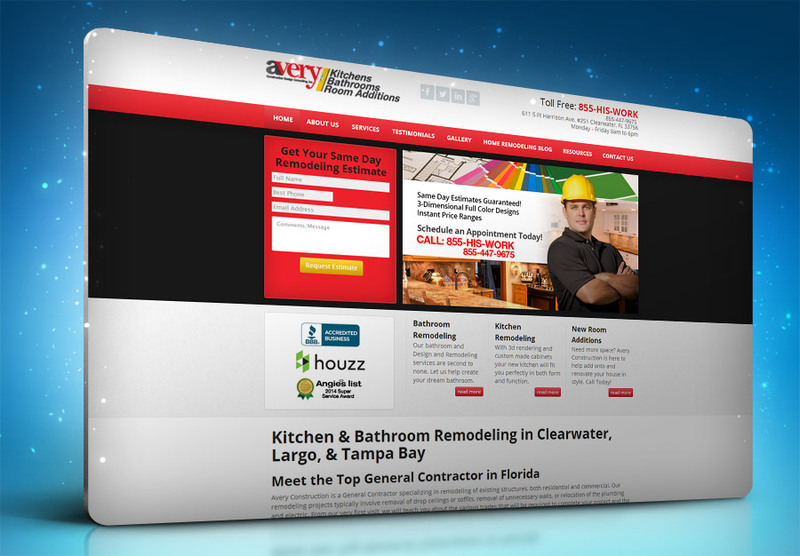 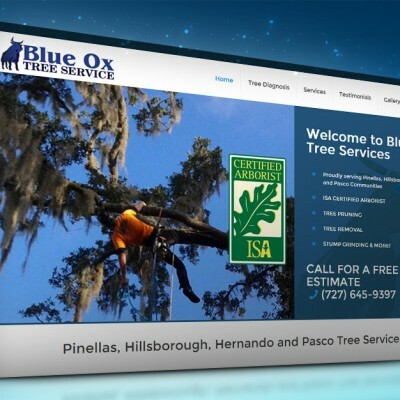 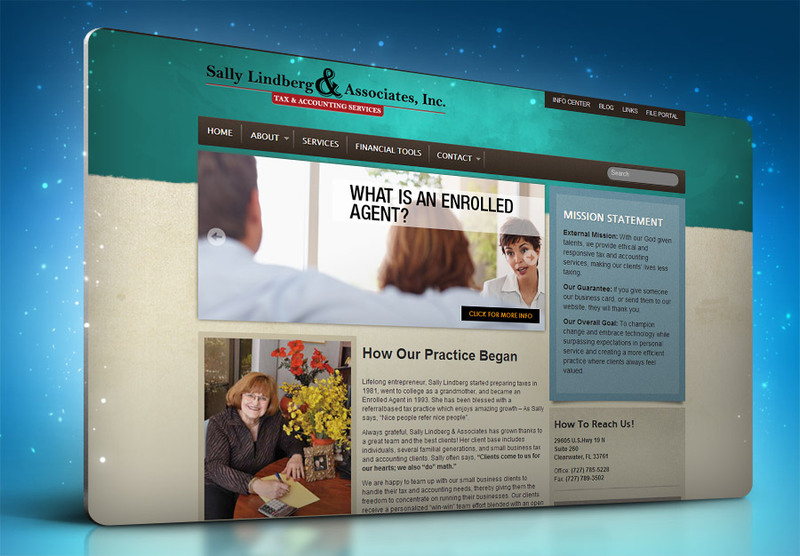 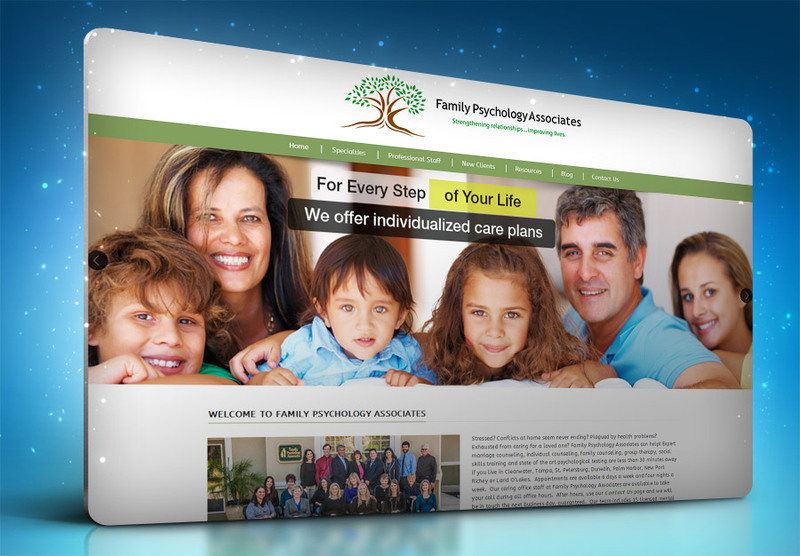 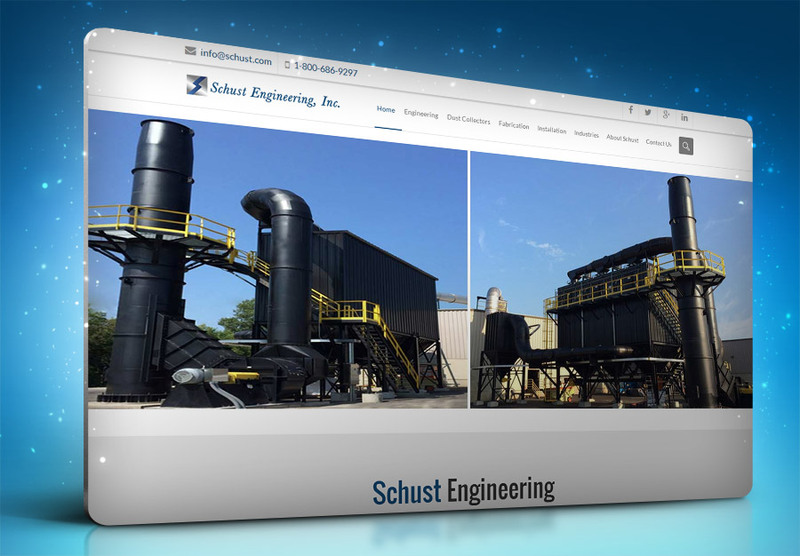 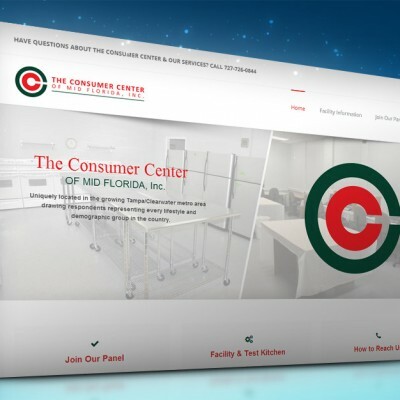 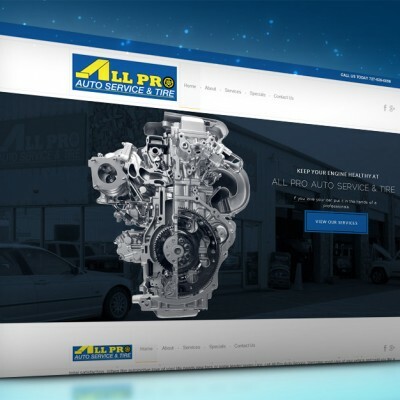 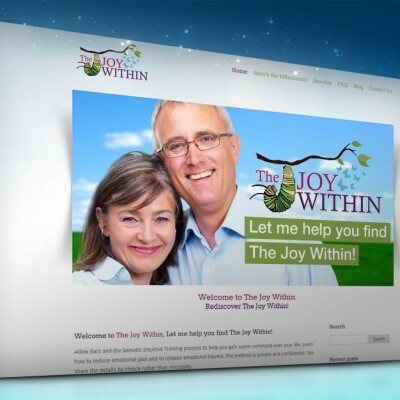 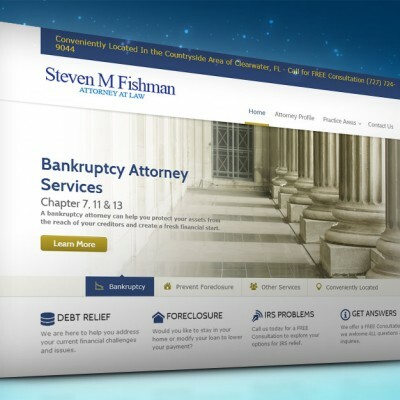 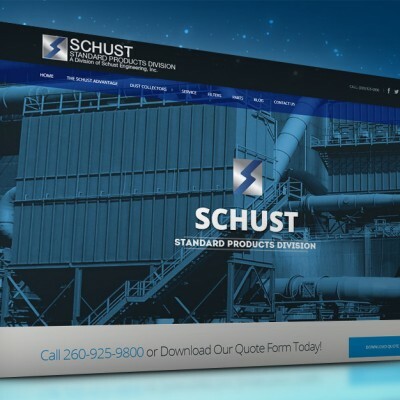 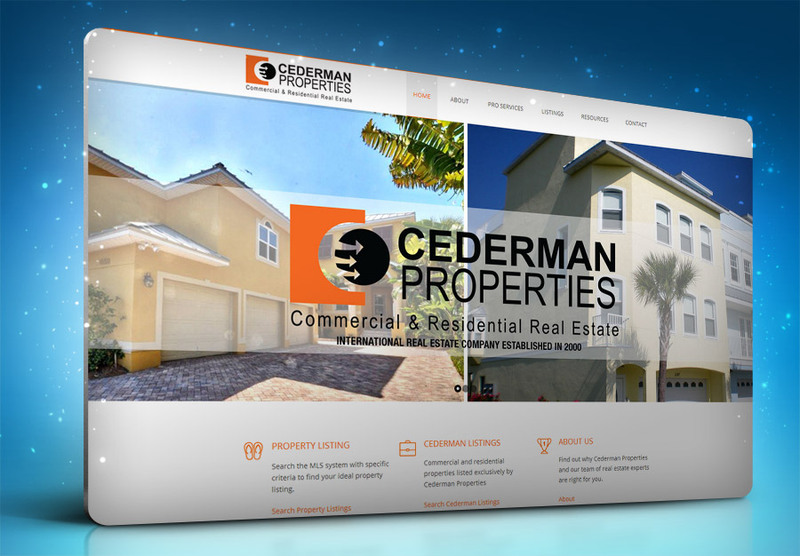 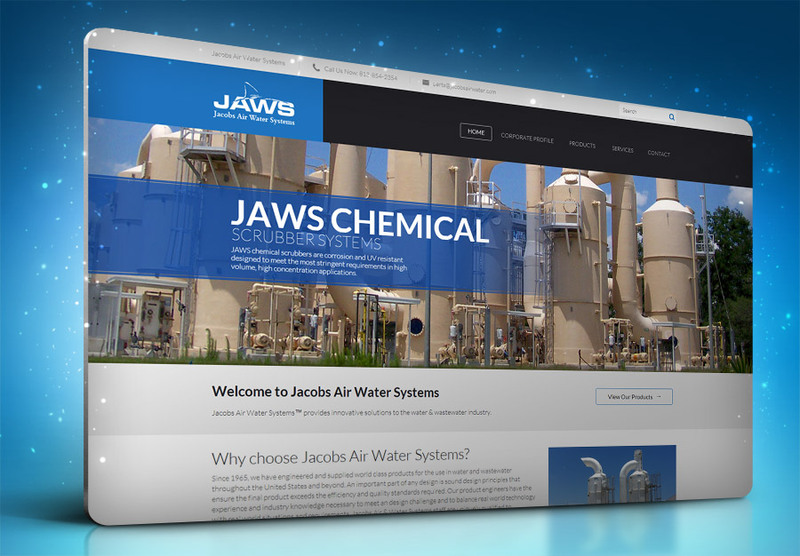 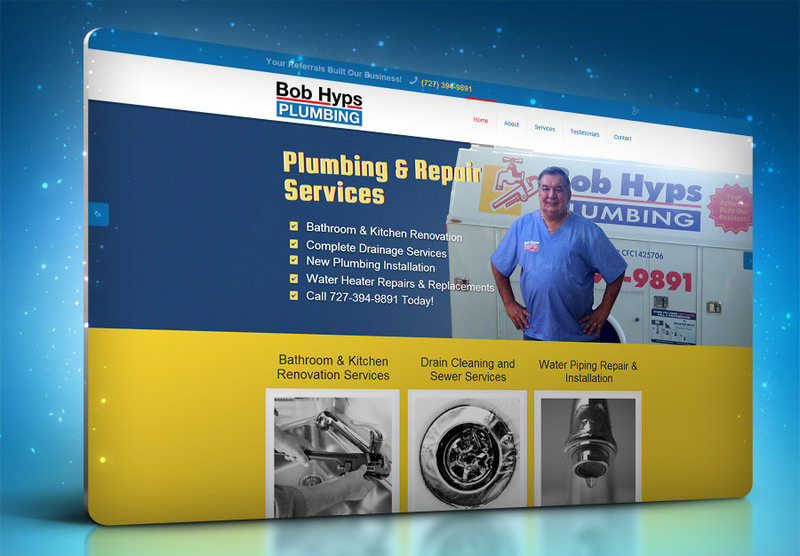 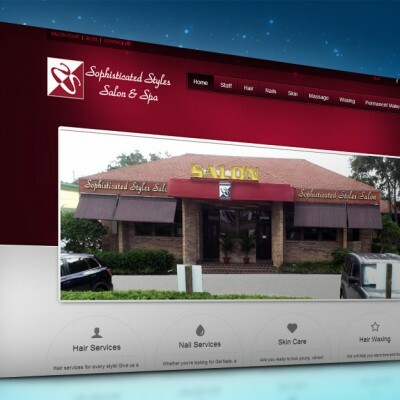 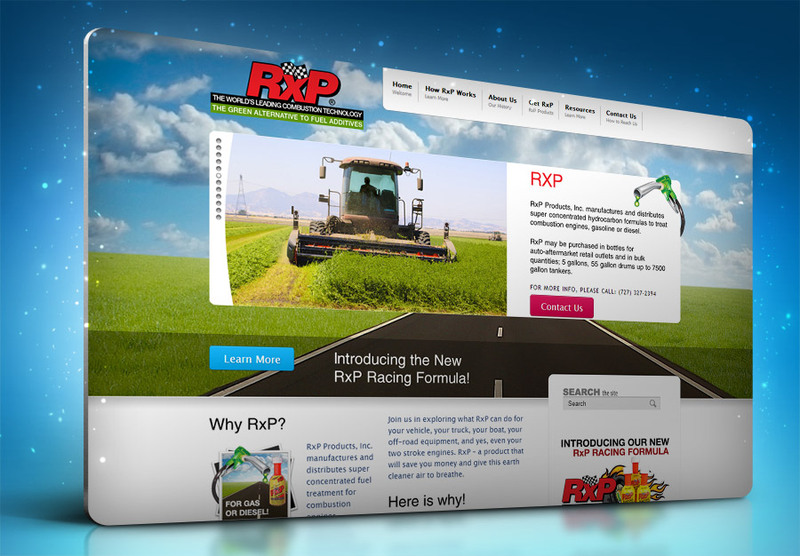 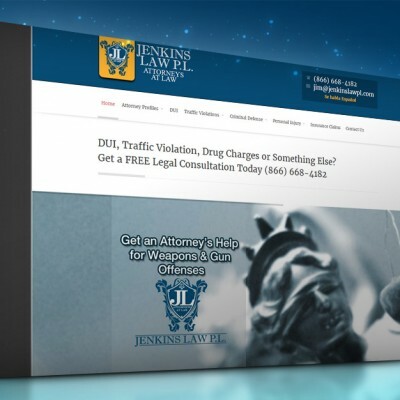 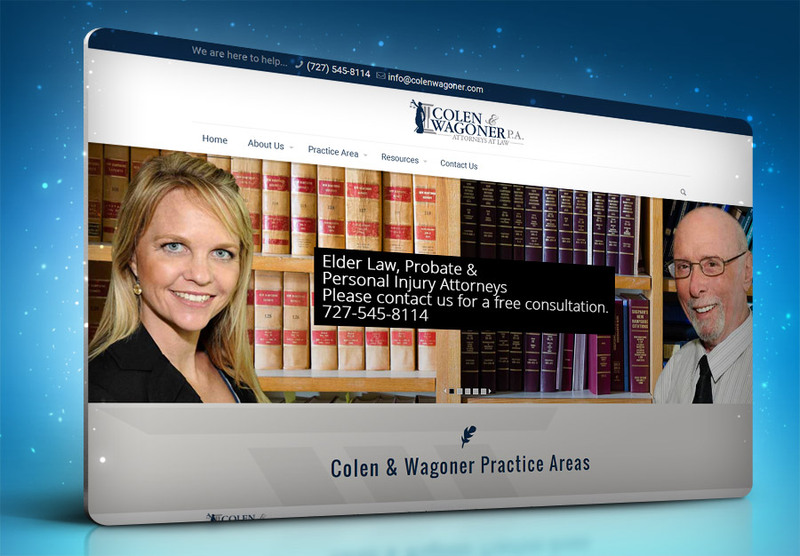 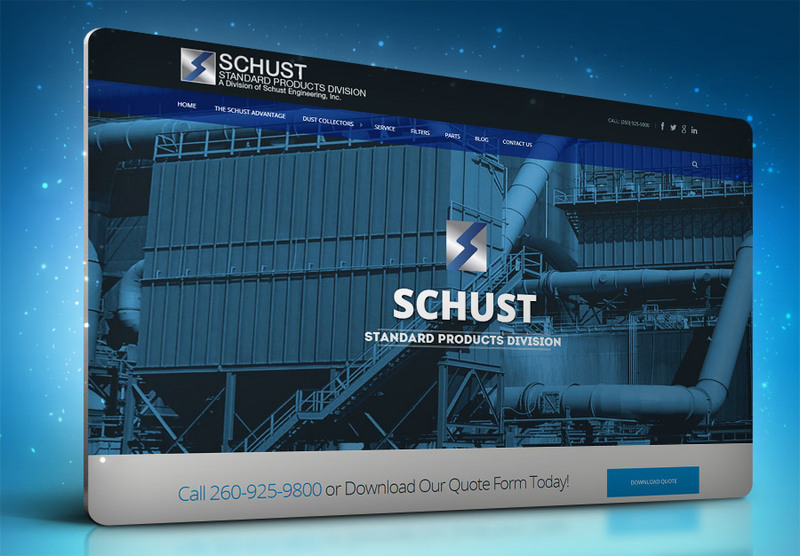 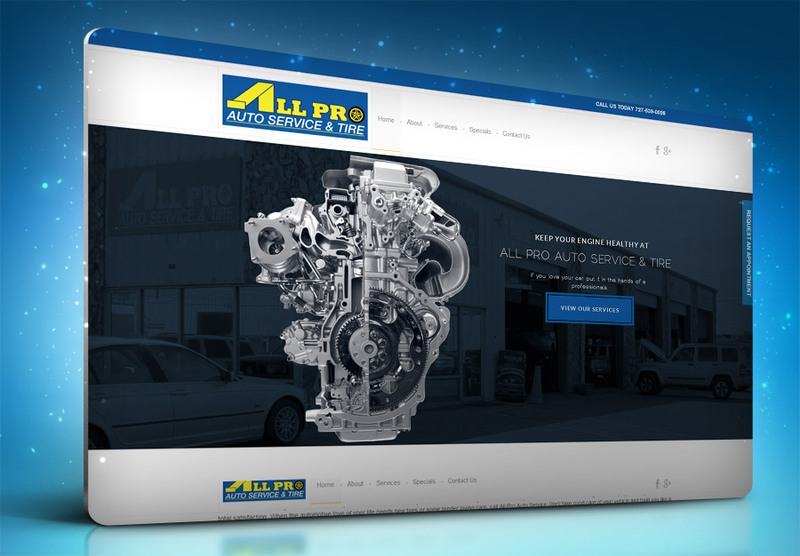 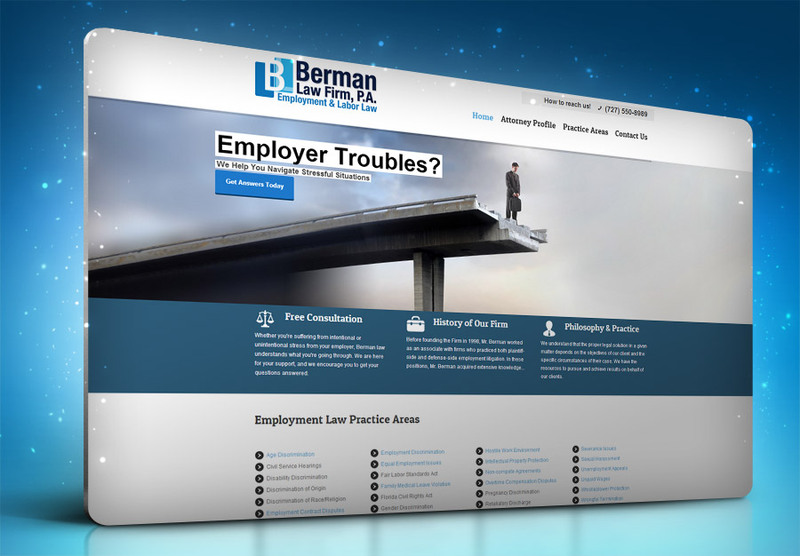 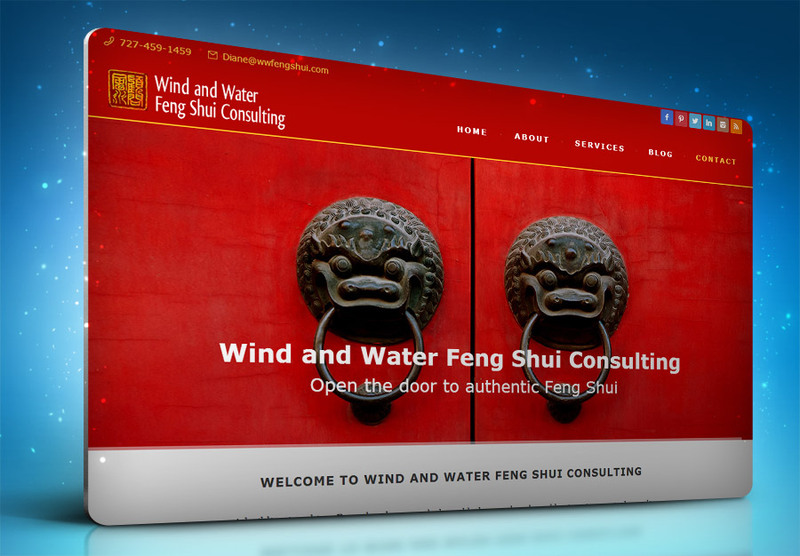 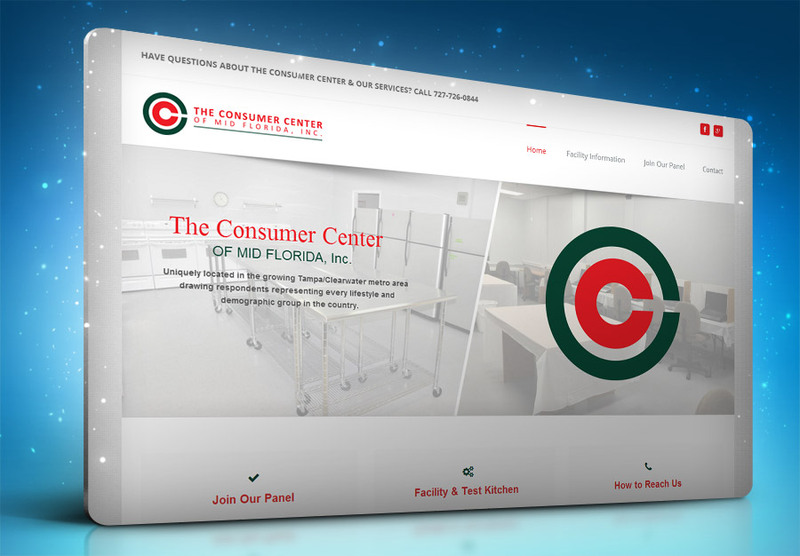 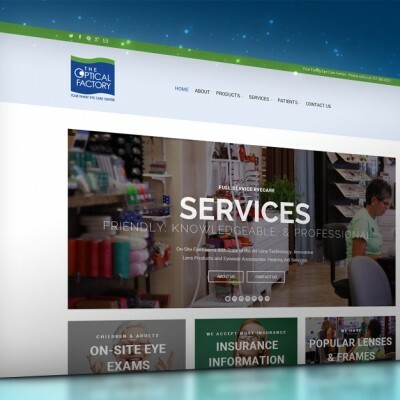 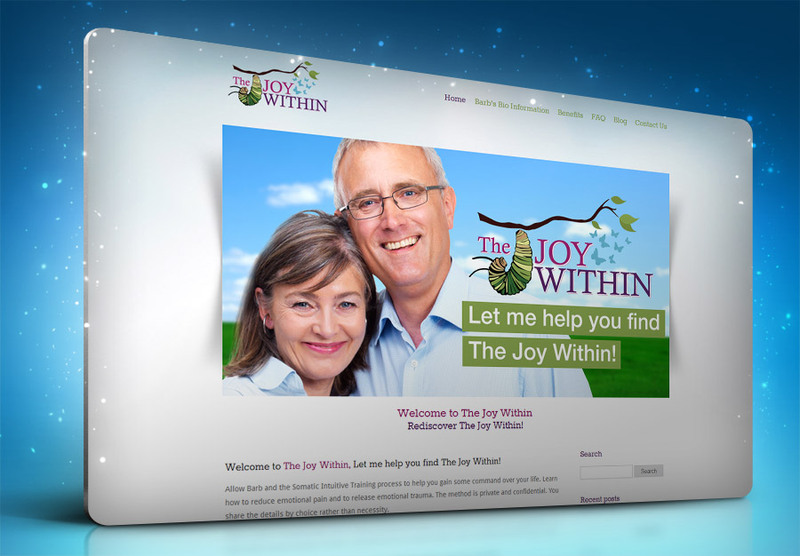 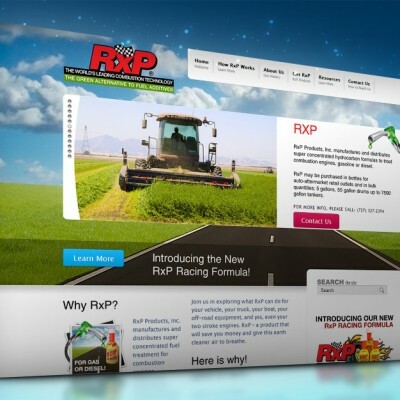 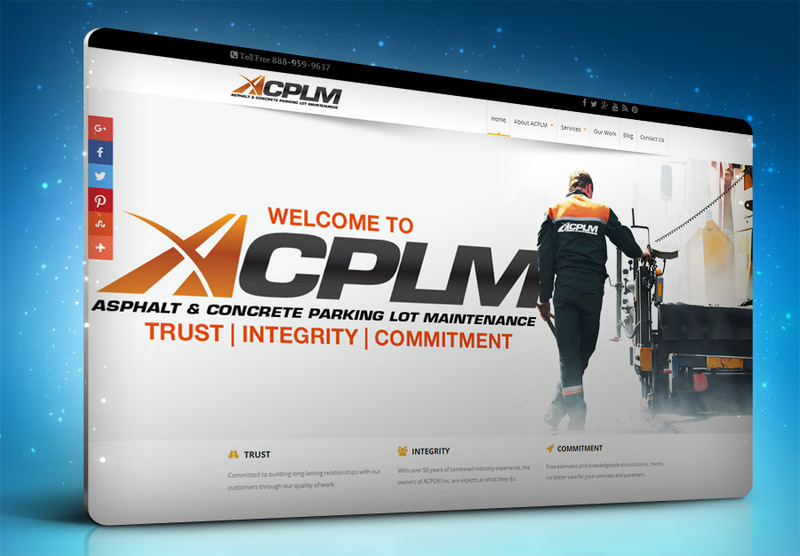 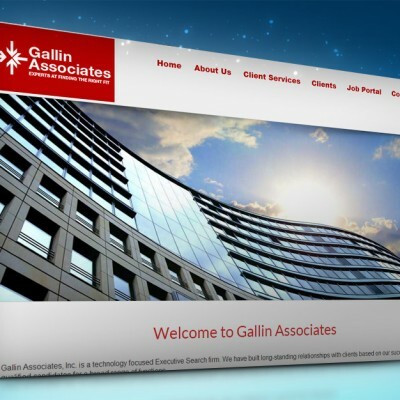 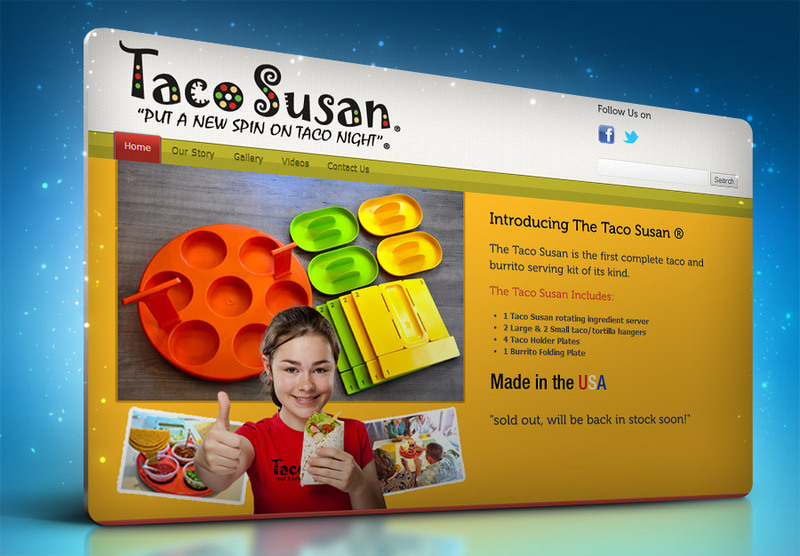 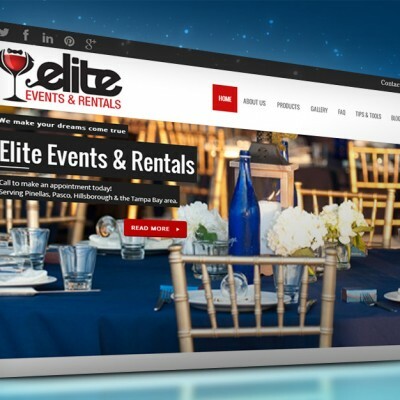 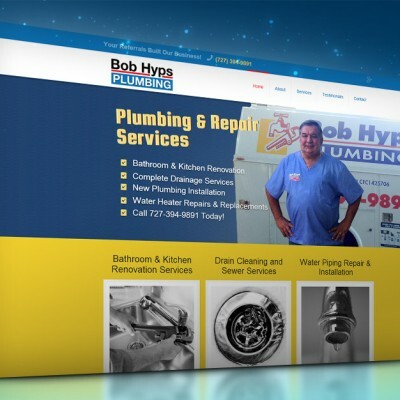 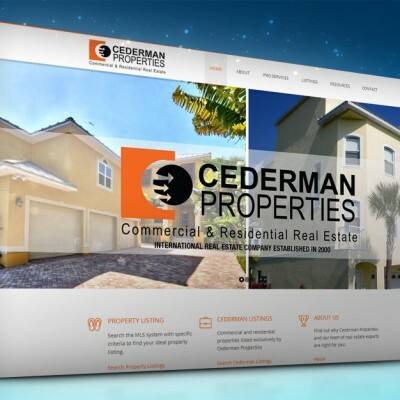 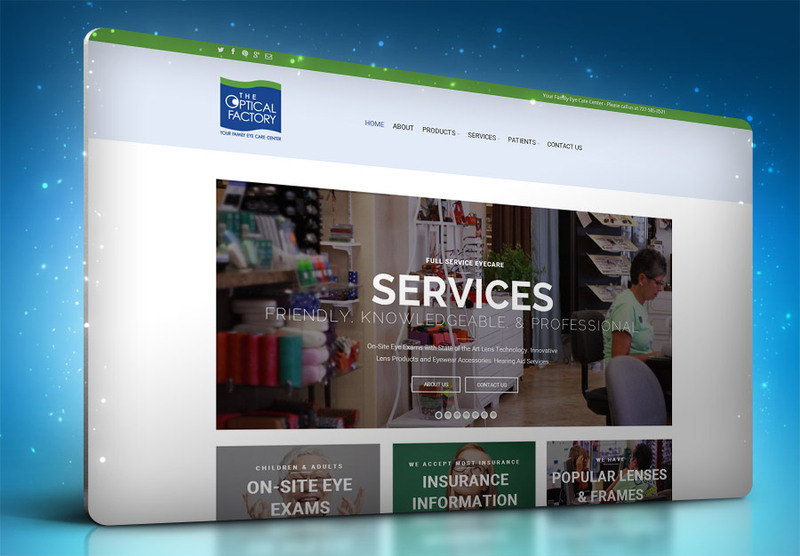 We’ve been designing and launching successful business websites since 1994. 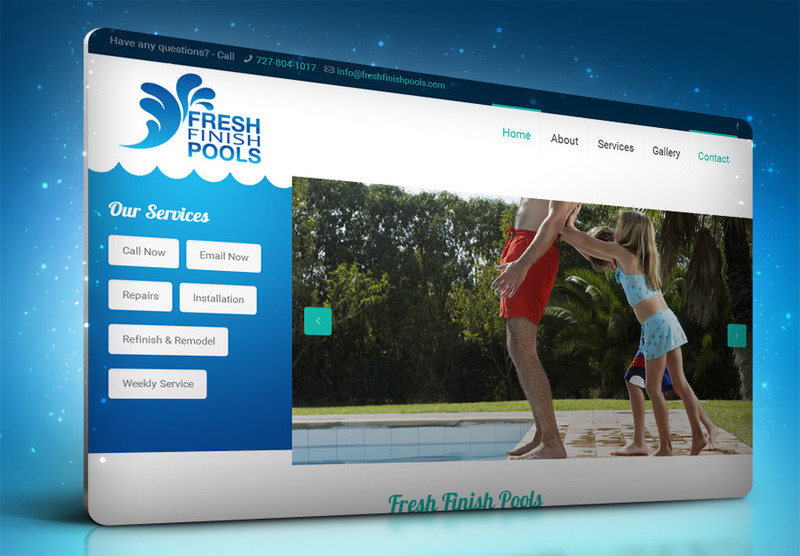 We build them right and on a platform that accommodates your future needs. 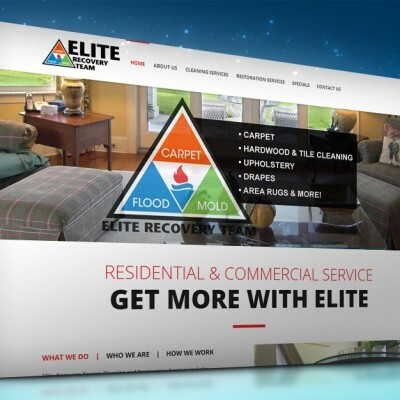 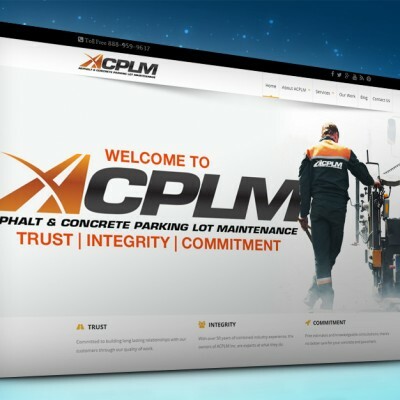 We tie them into your social media, your other marketing efforts and traffic drivers…plus, our sites make you look better than your competition!